Idealcombi is now launching a new low threshold sliding door to complete the range of composite casement windows and doors. Allowing self and custom builders to have matching external profiles throughout their build. 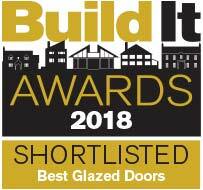 We have officially introduced the new Frame IC / Nation IC low threshold sliding door to the UK market in October 2018 and it is already shortlisted for Best Glazed Doors at Build It Awards 2018. New ironmongery and locking mechanism ensures the door will close tightly into the frame by operating just a single handle. When opened the door slides effortlessly on double rollers. To help our customers build better homes the new sliding door will be supplied as standard with triple glazing in the fixed light and an option of triple or double glazing in the the sliding part of the door. The low threshold means the whole family will have easy access to your outdoor areas to enjoy the best of the British Weather. 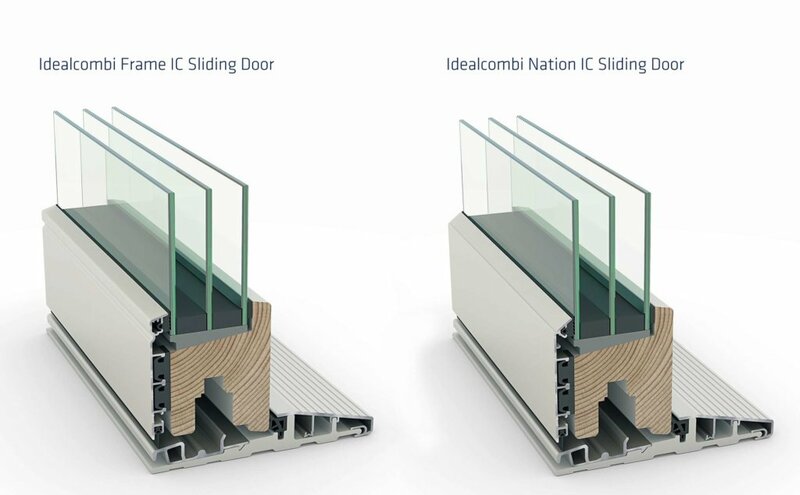 The Frame IC / Nation IC Sliding Door is available to order now. Come see it in our showroom in Milton Keynes.